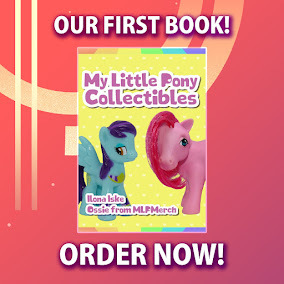 Here on this page you'll find an overview of all My Little Pony Adventures In Friendship Issue νm; 4 Comic Covers, with a total of 1 release. You can click on the Adventures In Friendship Issue νm; 4 Comic Covers images to zoom in or click on any of the links under the images to see more releases of that type. 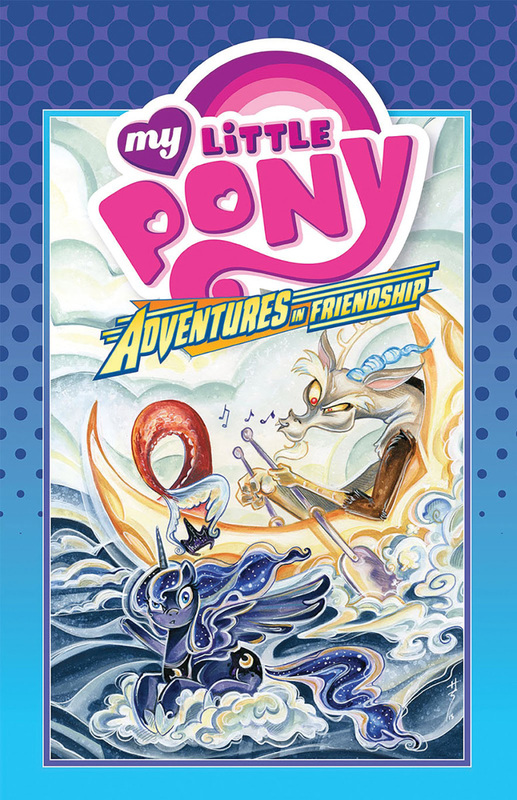 Summary: This volume of Adventures in Friendship collects three stories featuring Princess Luna and Discord. First, Discord helps the Cutie Mark Crusaders on their quest for cutie marks, then Princess Luna looks to Pinkie Pie to help find her funny bone, and finally, Luna tries to help Discord get some sleep!